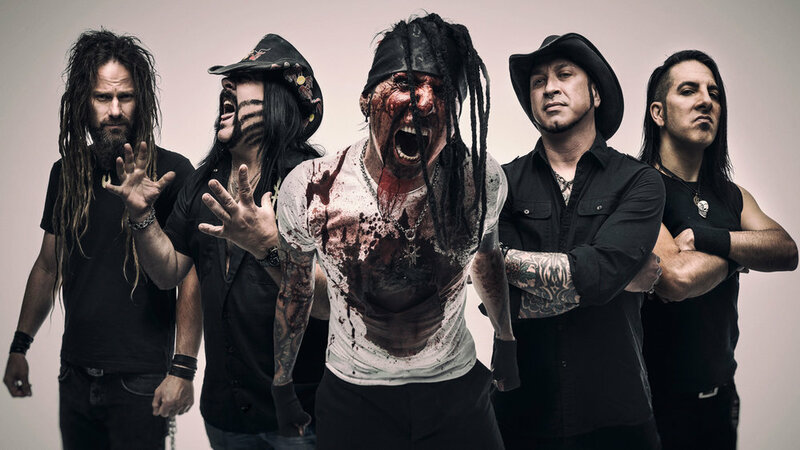 Great news for fans of Hellyeah! They’ve confirmed a new album (the final with drummer Vinnie Paul; passed away June 2018 RIP) that will be released in 2019! Drummer Vinnie Paul died of dilated cardiomyopathy, an enlarged heart and severe coronary artery disease. However, not long before his death, Vinnie recorded the drum tracks for Hellyeah’s sixth album. Do you think Hellyeah will find another drummer and continue on? If so, who would you like to see join the band?